Visit Joe and the Juice and discover their combination of healthy food and cosy surroundings. Choose from coffee, shakes, juice and sandwiches. 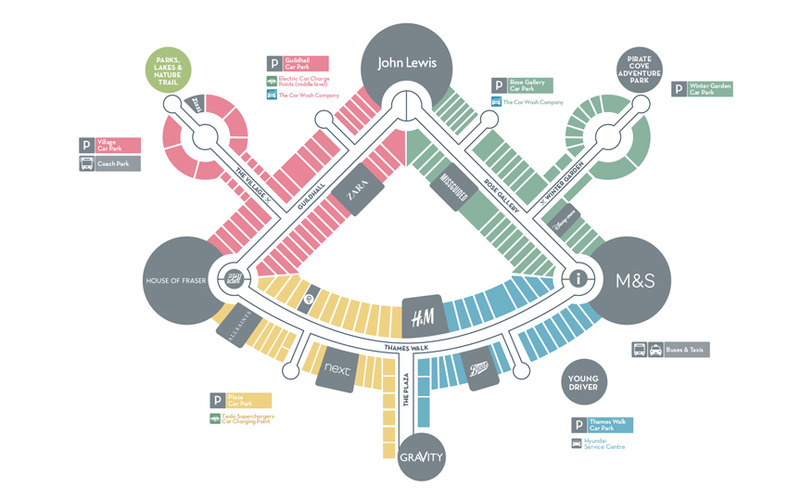 Located in the mall, just outside John Lewis, on the ground floor.